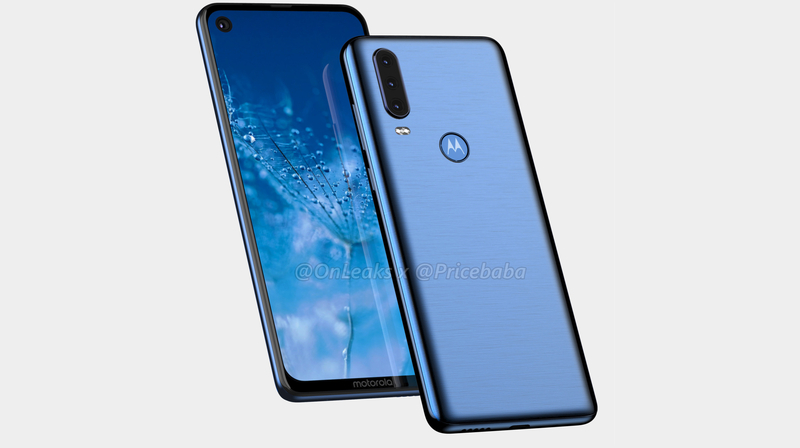 The Moto P40 Note leaked online was accompanied by some specifications of the smartphone. 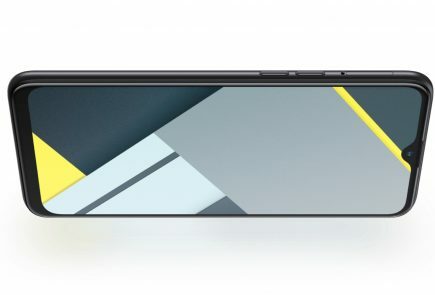 According to the source, it will measure 160.1 x 71.2 x 9.1mm. The renders reveal that it will have an all-glass design with brushed accents on the rear. Over at the front, there will be a 6.2-inch display with a Full HD+ resolution. 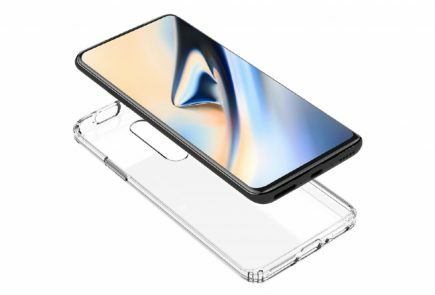 To give the smartphone a high screen to body ratio, the company will use a punch-hole cutout on the top left of the display. 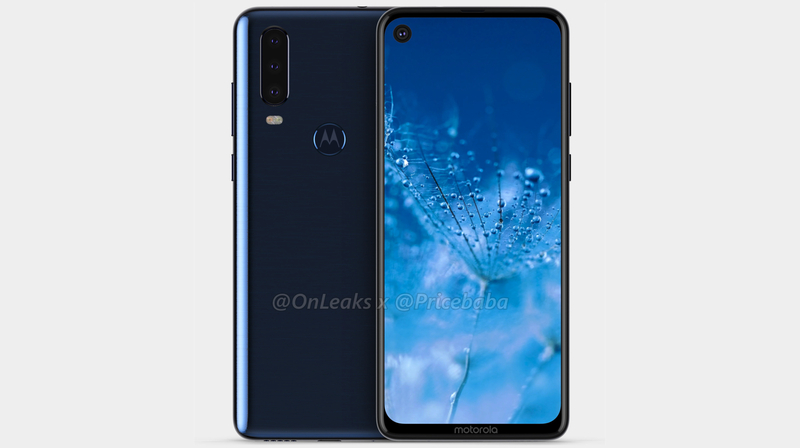 The renders also showcase the presence of a rear-mounted fingerprint sensor hidden in the indented Motorola Logo. Reports don’t mention the processor used in the Moto P40 Note. 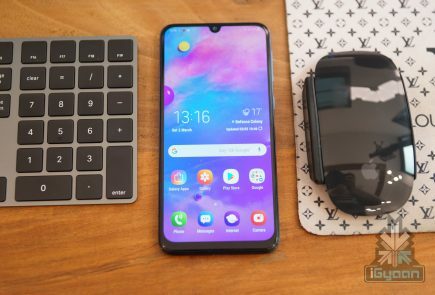 But, as the previous leaks of the One Vision suggested an Exynos 9610 SoC, it could feature an upgraded chipset. 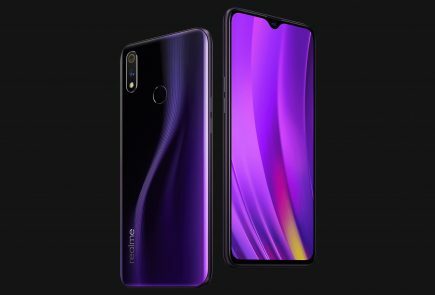 In terms of optics, the smartphone is revealed to have a triple rear camera setup, which the leak says will be a combination of 12MP sensors. In terms of memory and storage, it is expected to feature 6GB of RAM and 128GB of internal storage. 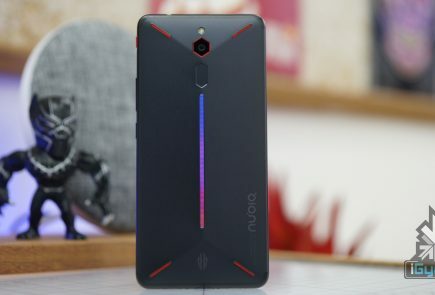 The rest of the design is the same as the Moto One Vision, which might launch as the Moto P40 in China. 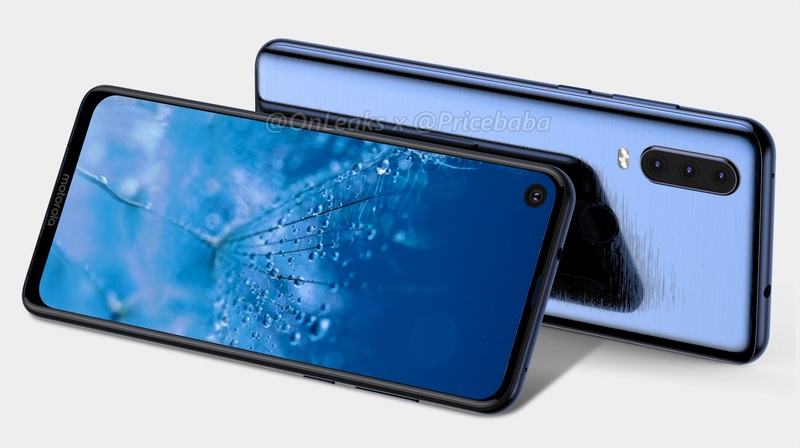 Surprisingly, the renders reveal the presence of a 3.5mm headphone jack on the P40 Note. 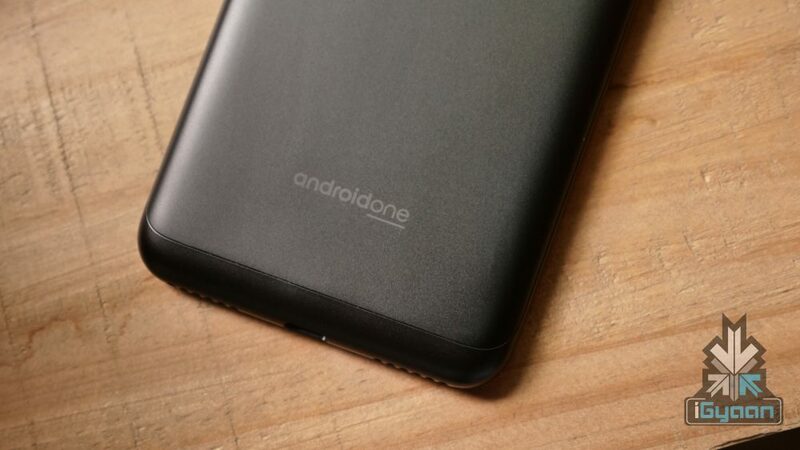 Like most phones from the company, the handset is expected to run on the latest Android 9 Pie and will feature Android One certification in global markets. This would suggest a clean software experience and promised updates for two years. 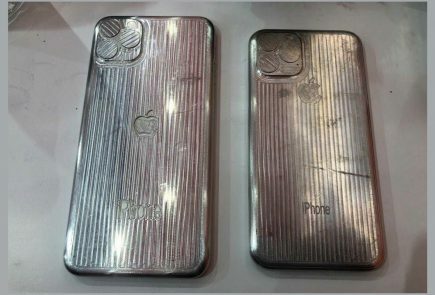 Unfortunately, more details about the smartphone aren’t available yet, but they are expected to be unravelled in the following weeks.